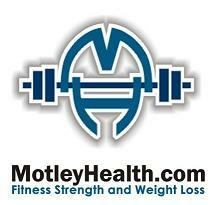 We are proud to announce that we have been chosen the host the MotleyHealth.com logo competition. MotleyHealth.com has decided that it is time to upgrade their current logo, and have decided to search for a new logo by way of a competition. The logo should be on the theme of Fitness, Strength and Weight Loss. It should be a similar size to the current logo, and fit in with the site colour scheme. 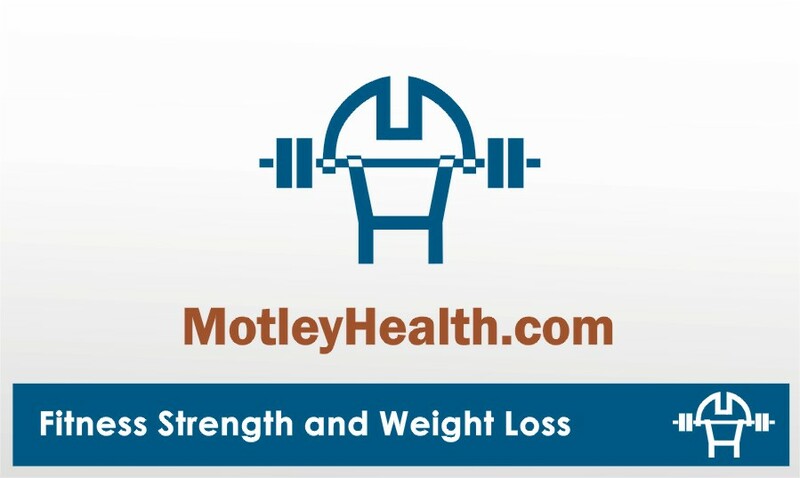 The name MotleyHealth.com and the tag line, “Fitness Strength and Weight Loss” should both be present in the logo. So, what is the prize? The prize is simple – the winning designer will be awarded free advertising for life (or the life of Webologist) for their web design company on the sidebar of Webologist. Advertising can be by way of a suitable text message or a banner (either a 125px square or a 234px by 60px half banner in the side bar). Entries should be emailed to [email protected] All entries will appear in this post. Suitable entries should be scaled to the correct size (e.g. 300px by 75px) and narrative to explain the inspiration for the logo and meaning etc. There is currently no deadline for this competition, but as soon as a winning logo is chosen the designer will be contacted and winning logo will be announced. So, get your paint brushes out and start creating! This has been chosen as the winning logo. Well done Ferg from CreativeHat. For some reason the Picasa image keeps changing its URL so cannot be shown, I shall move it to somewhere more convenient. What is the closing date for this competition? It will close when we have chosen a logo. Currently we are still looking at a few entries, not much competition at the moment.